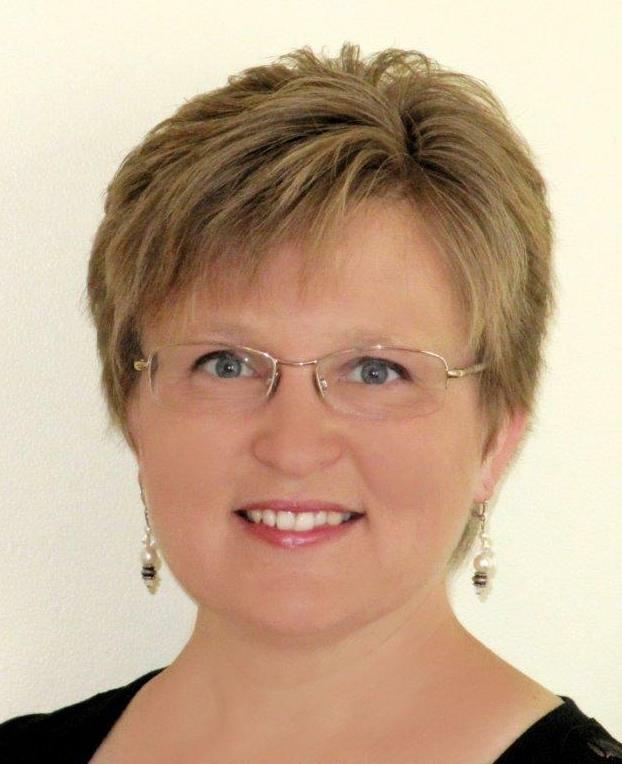 The Franconia Conference board will welcome Paula Marolewski as a new board member at their September 19 meeting. Paula has been a member of Perkiomenville Mennonite Church (Pennsylvania) for sixteen years. As a member of Perkiomenville, Paula has served in many roles, including adult Sunday School teacher, Minister of Education, and member of the Ministry Council. She was also brought onto the Elder Team in 2013, providing her with the opportunity to contribute to the spiritual leadership and direction of the congregation. Paula hails from the state of New York, having moved to Pennsylvania in 1995. She holds a Bachelor of Science in Creative Writing, graduating in 1993 as salutatorian from Houghton College (Houghton, NY). While very involved in her home congregation, Perkiomenville, Paula also runs her own business as a copywriter, developing marketing materials for companies to promote their products and services. 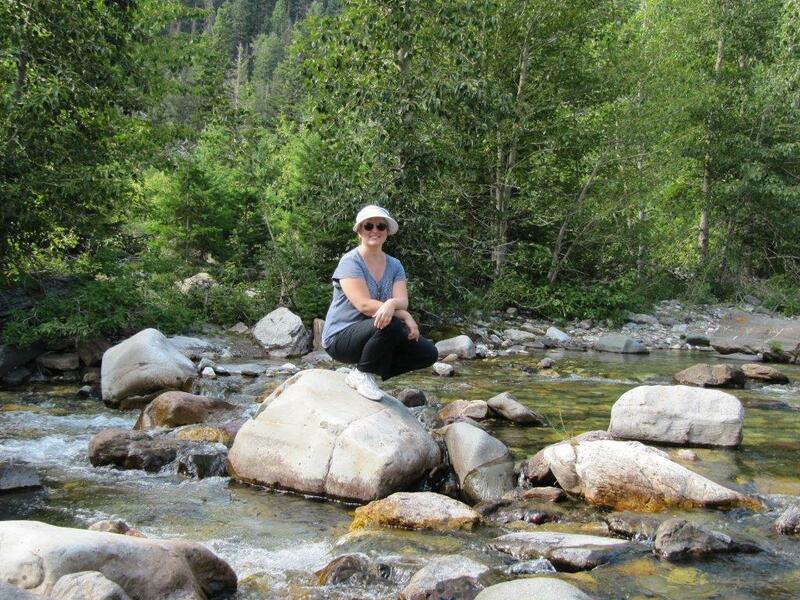 Paula brings many gifts and talents with her to this new role as Franconia Conference board member, including her professional experience in communications. “As part of the Conference board, I hope to help lead the conference into the unity that we desire in a manner that is true to the Word of God and that honors Jesus whom we serve,” Paula said. “Paula’s leadership skills which have been developed as an active leader at the Perkiomenville Mennonite Church as well as her communication skills will add important value to the conference board.” Stated John Goshow, conference moderator. 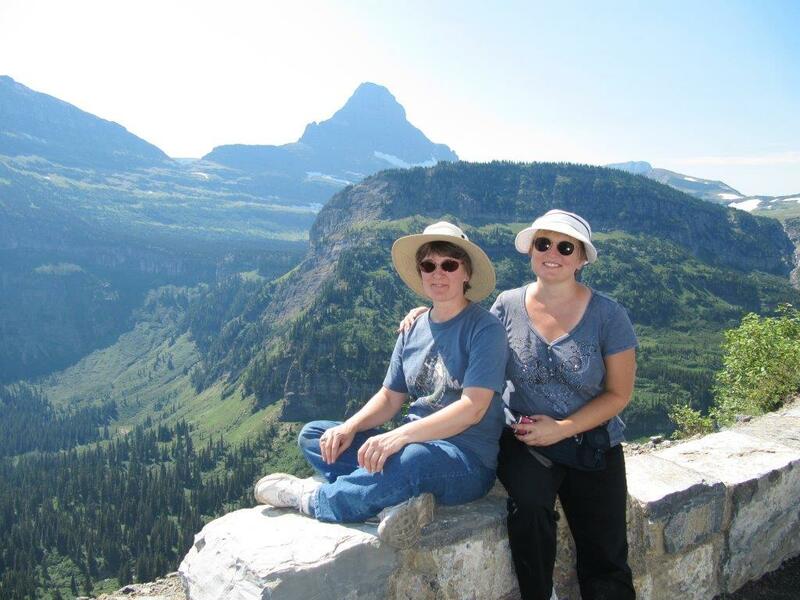 Paula (right) with her sister Ariane (left) in Glacier National Park. While her hobbies frequently change (she has enjoyed sculpting, ballroom dancing, and stained glass over the years, among other activities), she does enjoy a few constants, including traveling with her sister, taking photos, and tending to her garden. Paula invites those interested in knowing more about her to explore her Christian writings on www.sinkyourroots.com and her counsel on anxiety at www.thrivenowseminars.com.